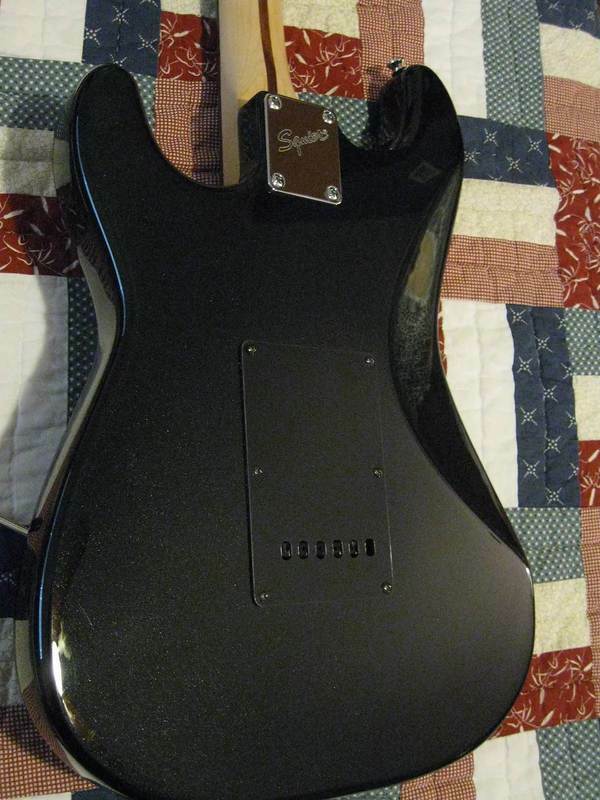 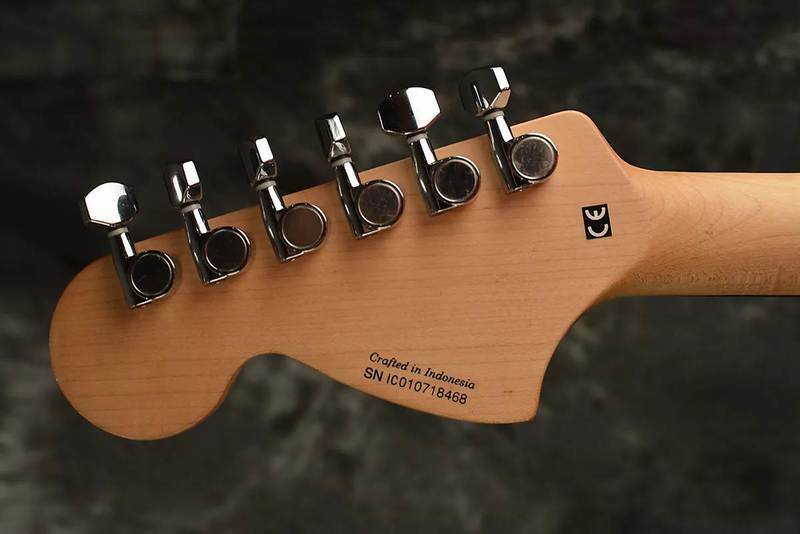 Other Decals, back: "Crafted in Indonesia", Serial"; from mid 2003 "Designed and Backpacked by Fender"
Single-coil pickups are bright and versatile, but some players just need the crunch and power of two humbuckers straight-up. 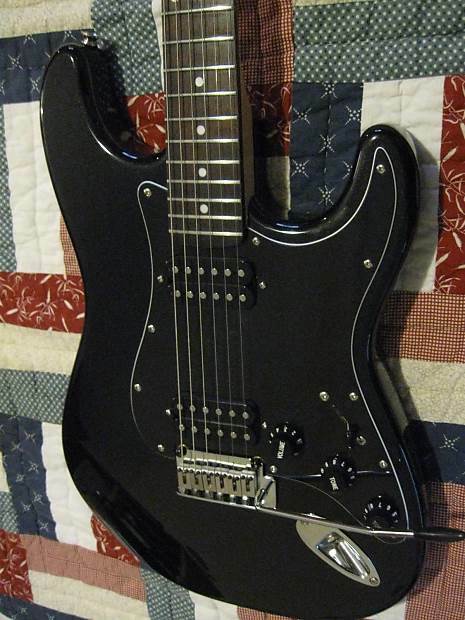 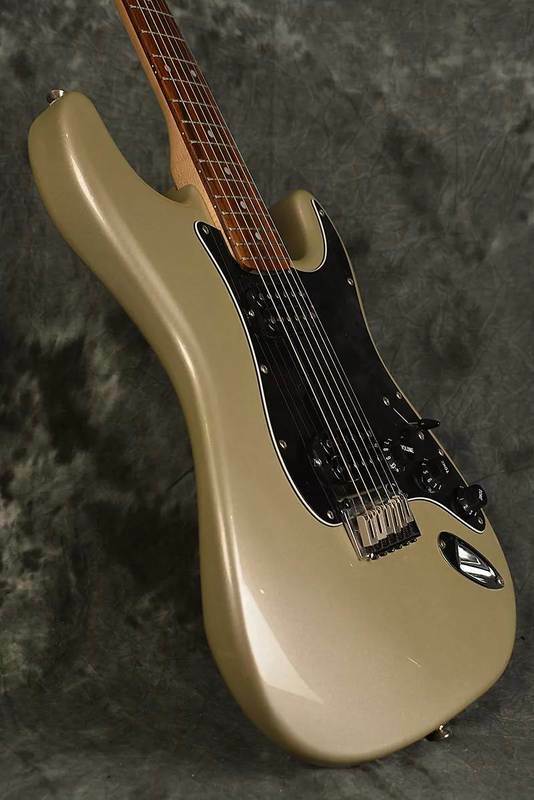 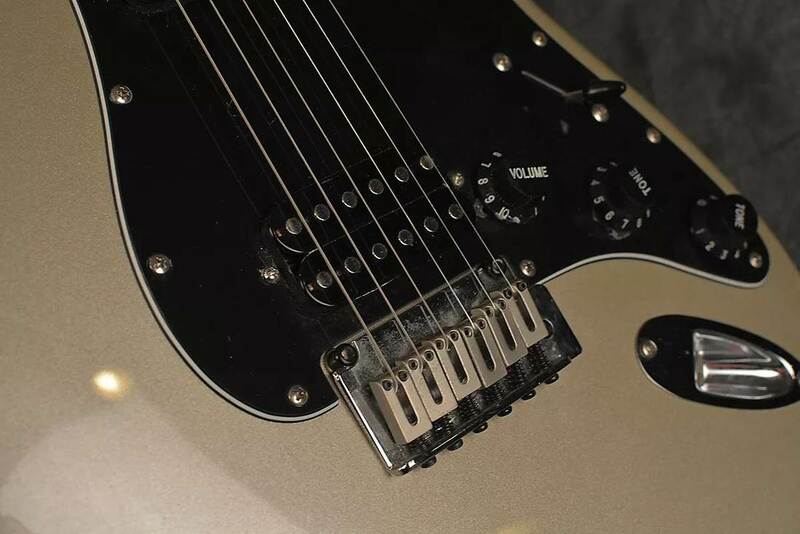 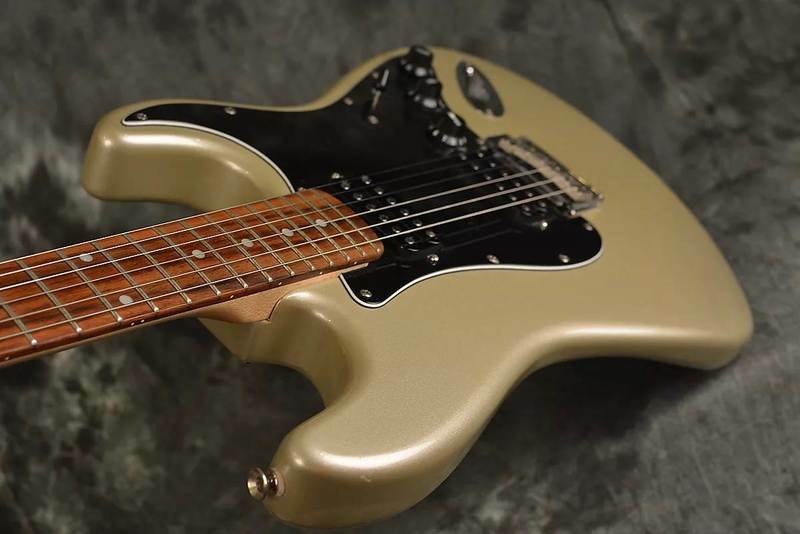 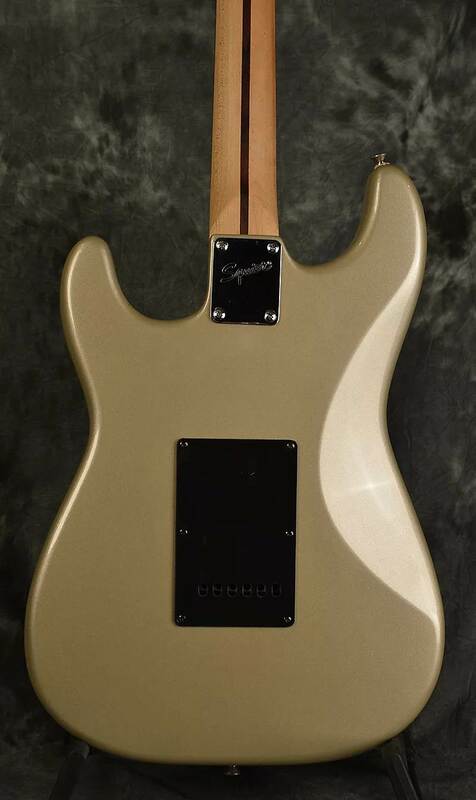 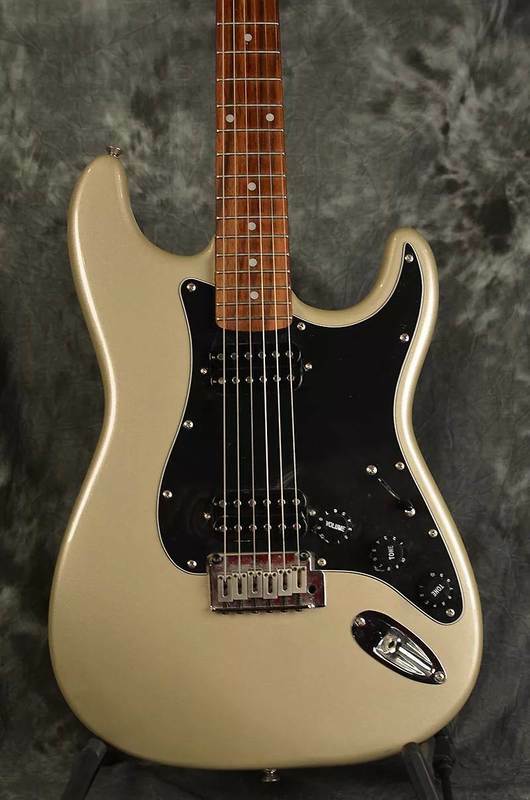 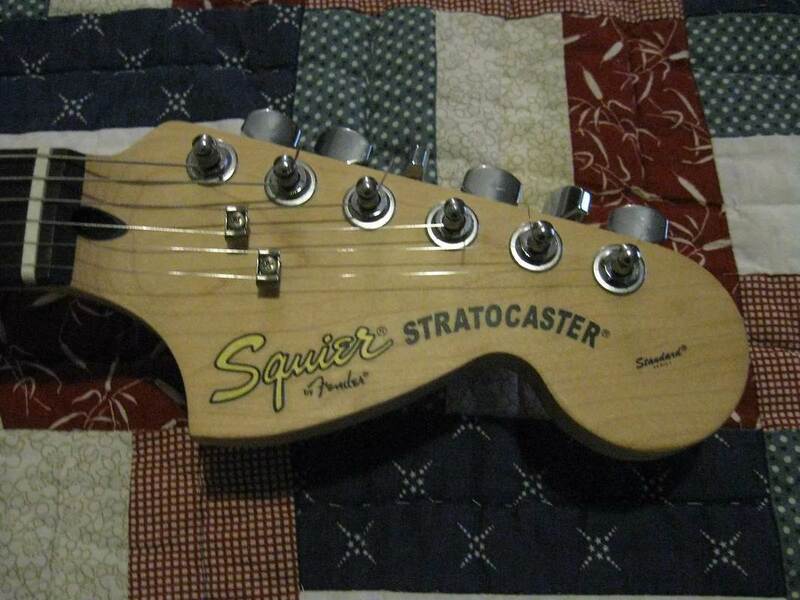 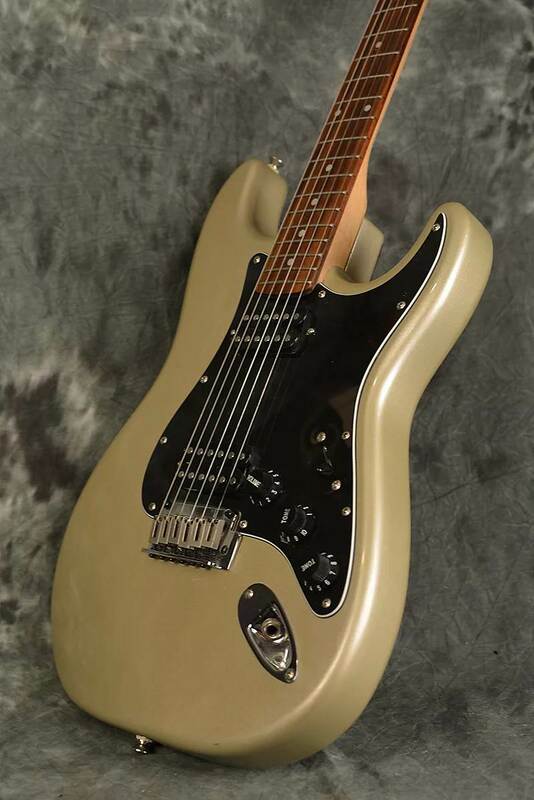 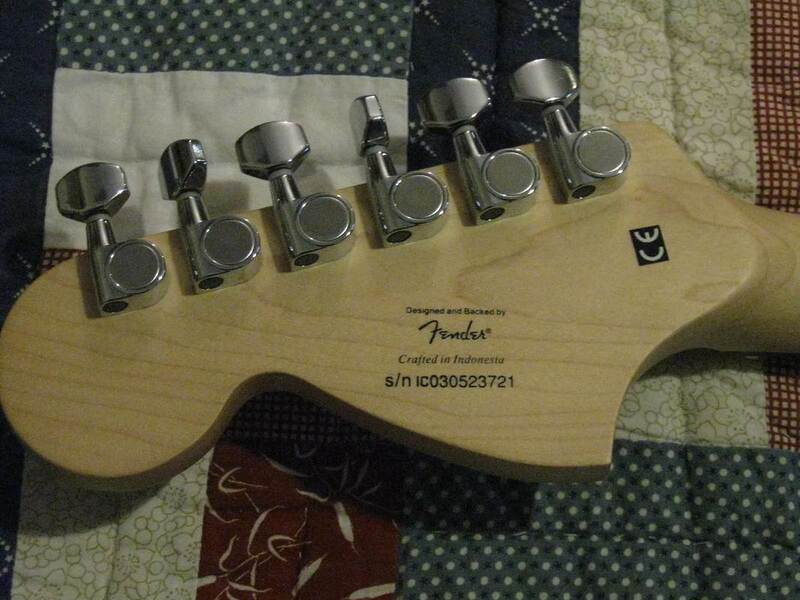 If you are that kind of player our Double Fat Strat was designed for you. 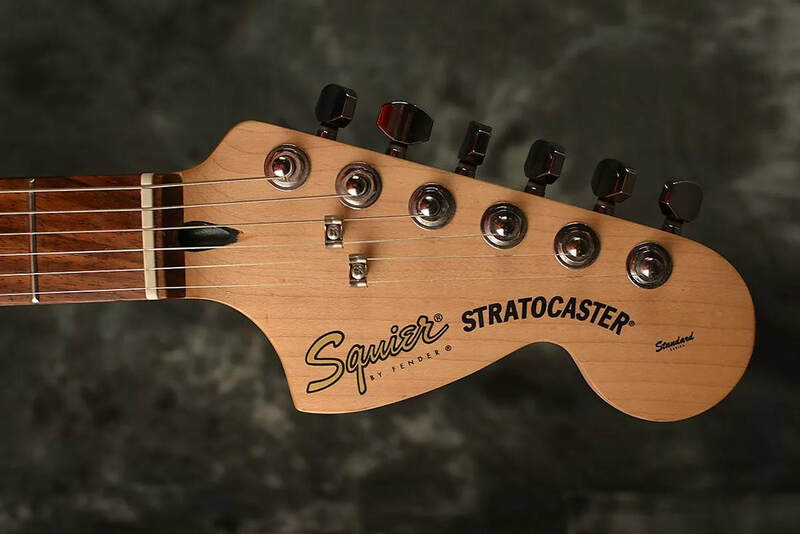 Every humbucker-equipped Standard Strat gets our custom Blackout treatment - Black knobs, Black trem-tip and Black pickup covers.